#1 Best seller. 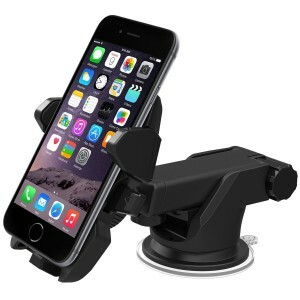 Amazon has a iOttie Easy One Touch 2 Car Mount Smartphone Holder Sale. $19.95, Free Shipping $25 or with Prime. Rated 4.3 out of 5 stars. 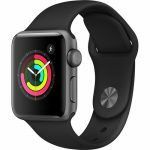 Normally $20+tax+shipping at amazon. Get that phone out of your hand and into a holder where it belongs. We have several iOtties and find they work great. This is well built, not a cheap knock off.